Duck River EMC is a member owned electric cooperative that serves over 76,000 members in Southern Middle Tennessee. There are approximately 11,000 commercial and industrial member accounts on the DREMC system. This group was established to create a network of C & I members to allow for better communication of DREMC programs, energy efficiency information and economic development initiatives. “The cooperative exists to deliver reliable electricity at the lowest possible cost, to promote economic development and to enhance the quality of life for its members”. 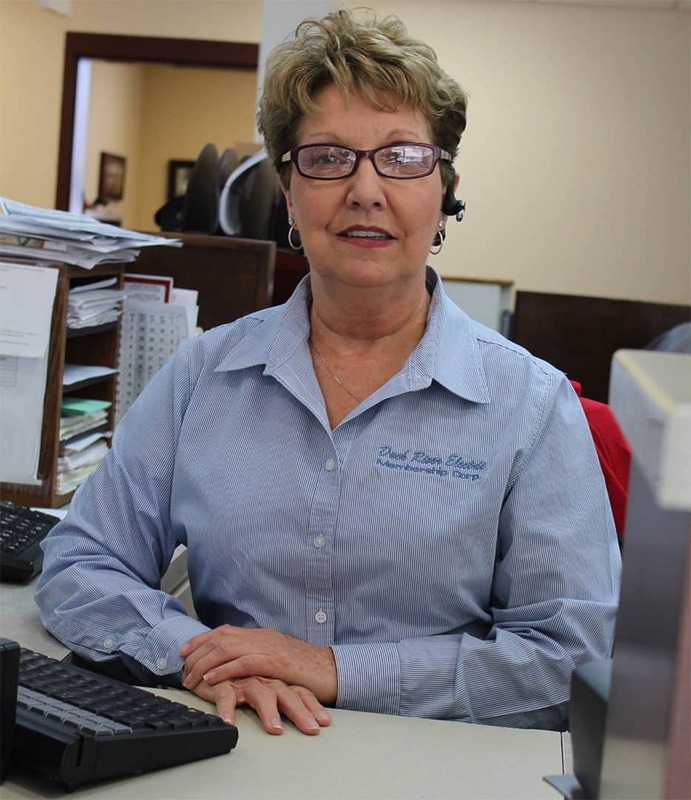 As always, Duck River EMC is committed to providing its members with reliable customer service and the best value for your energy dollar. Our goal is to provide you with useful technical information about engineering, troubleshooting and environmental issues with a business-development and revenue-generating focus. We would also like to hear from you if you have successful energy tips or company news that you would like to share with other businesses.